Re-constructing Nature for the 21st Century – An international programme of events & activities on transforming nature, landscapes, & economies. 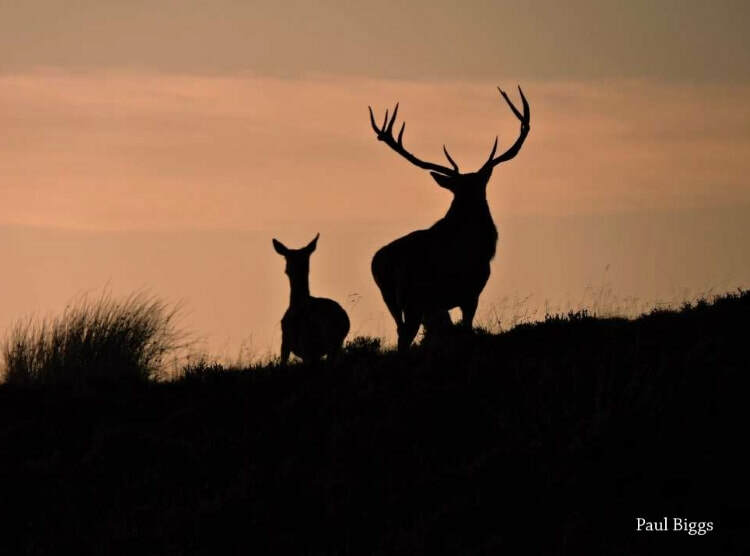 The Vision: With a focus on wilder, more connected futures to halt declines of species and environmental quality, yet recognising the cultural nature and heritage value of many landscapes. This programme emerges from 30+ years of seminars and conferences organised by our team and partners. With major challenges of future climate change, land-use, biodiversity, heritage, economy and community, we bring together a unique group of experts, academics, researchers, the public, and practitioners to debate the issues. By 2018, the first phase NIA funding had ended, with Government money having ceasing in 2015. This concept and vision take these innovative projects to the next level: bigger, better and more joined-up, becoming larger, bolder, more interconnected, and longer-term. ​Through recognition and support for existing sites and projects, and by identifying critical, areas to create and connect key habitats as landscape—level necklaces, this new vision develops ecological steeping stones and critical environmental nodes in the landscape through which ecological gain can be delivered. 2019: Feeder meetings of researchers and stakeholders across the demonstration areas. Some funding bids are already in place for specific projects and these events provide focus for discussion and individual plans within an agreed over-arching conceptual context. Further funding bids will develop as part of this process with a planned launch in 2019. BOOKINGS CLOSED - SOLD OUT! Outputs from the 2019 event will form a valuable resource of best practice guidance, conference volumes, and a major book. This resource will form an invaluable repository for the knowledge gained in developing landscape-scale conservation in the Humberhead Levels and similar projects worldwide that can support future funding bids. ​Professor Ian Rotherham, September 2016.